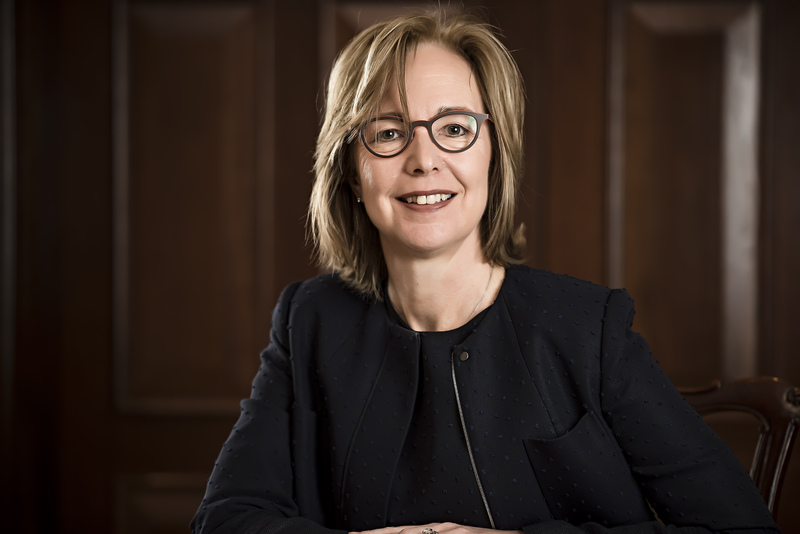 Andrea Davis leads the European Operating team at Investcorp. She joined in 2014 from TDX (an Investcorp portfolio company) where she held the position of CFO. Prior to that, Andrea spent nine year at Fellowes, a privately owned US company manufacturing and marketing business machines, technology accessories, where having started as CFO she became CEO after three years. Previous roles include CFO and Strategy Director of Willett and Head of Corporate Strategy at BAA plc. Andrea has a BSc in Computer Science and Electronics and an MBA from the London Business School.